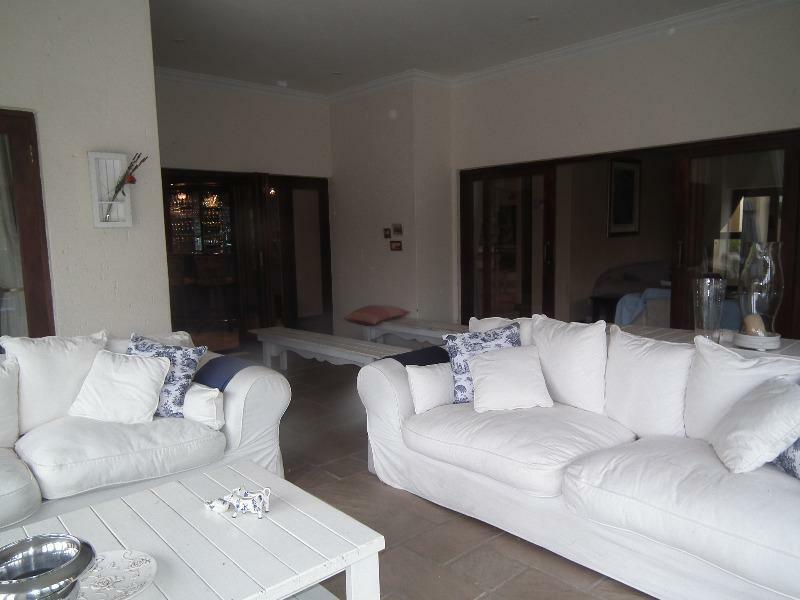 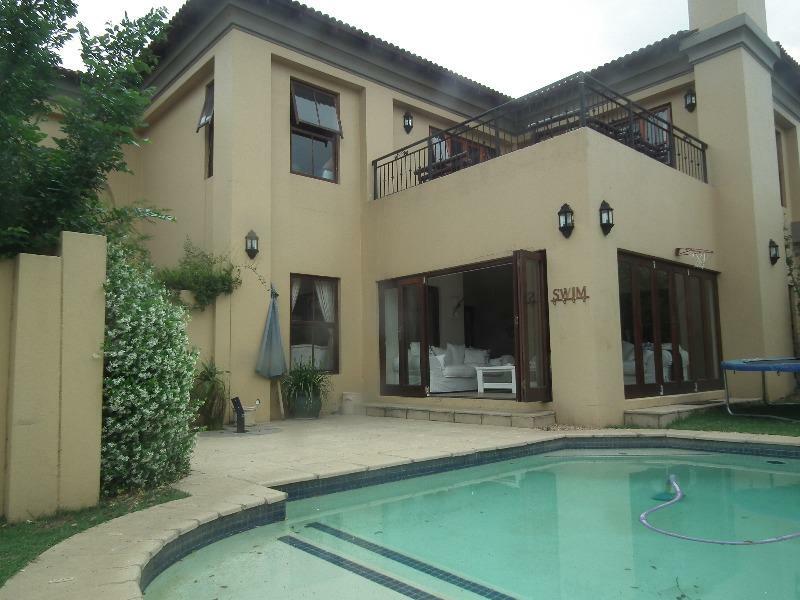 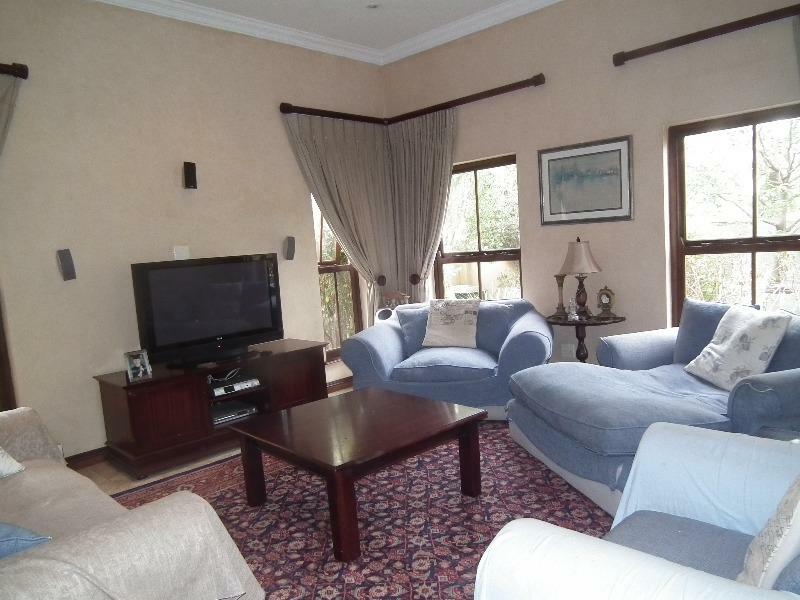 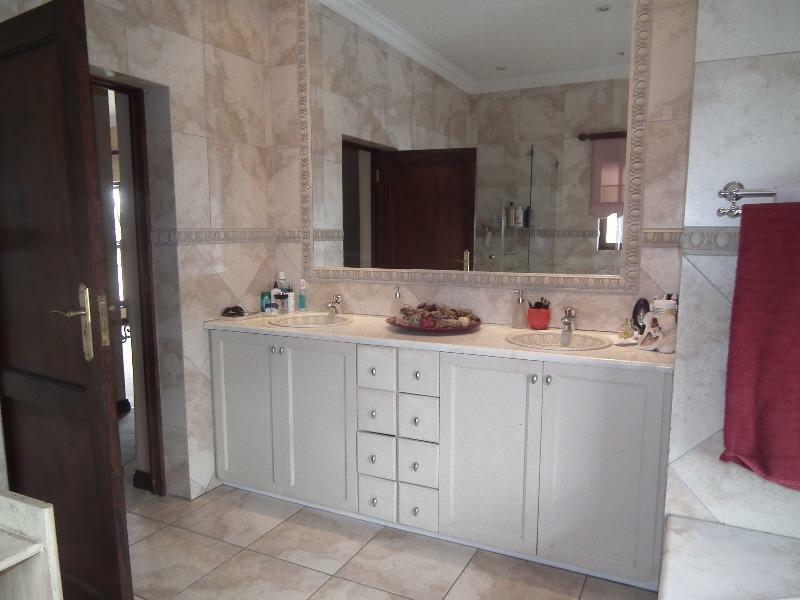 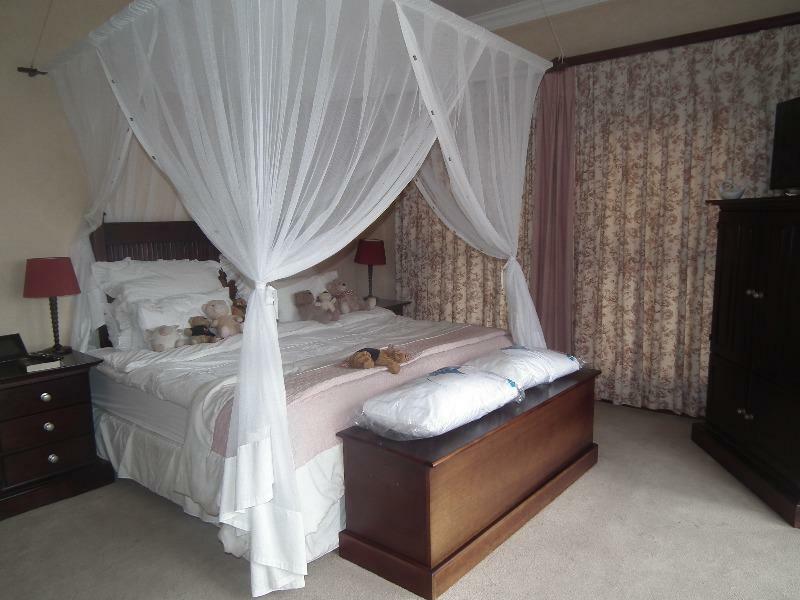 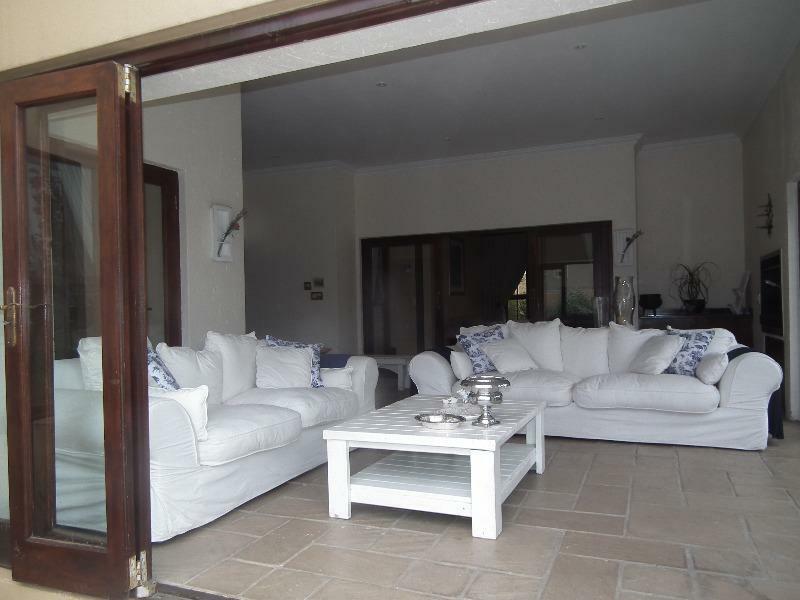 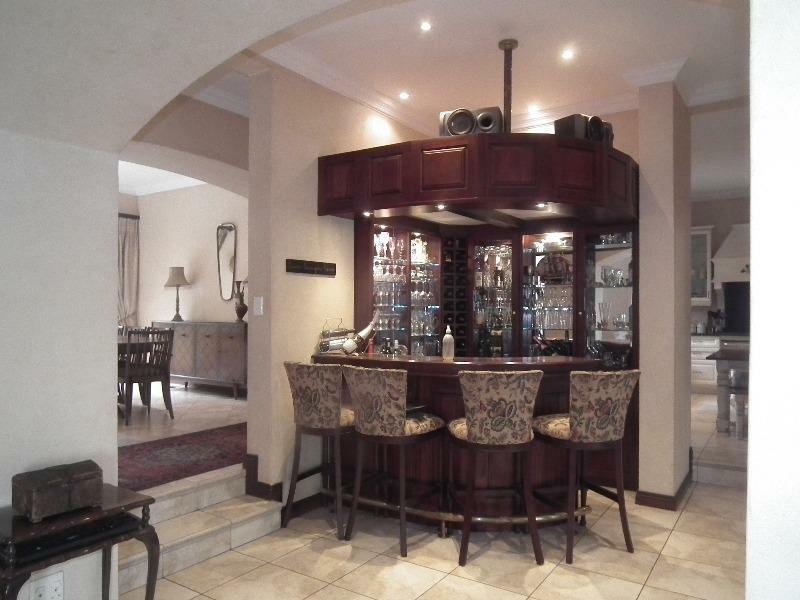 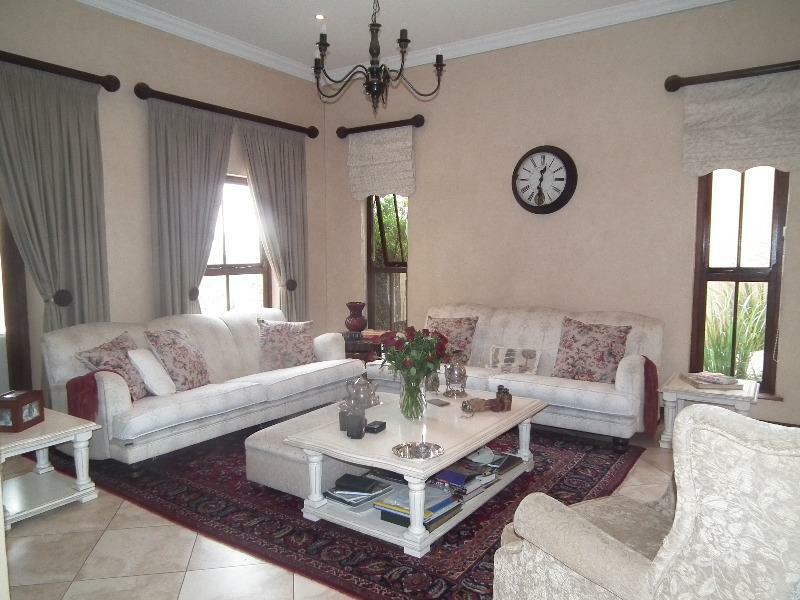 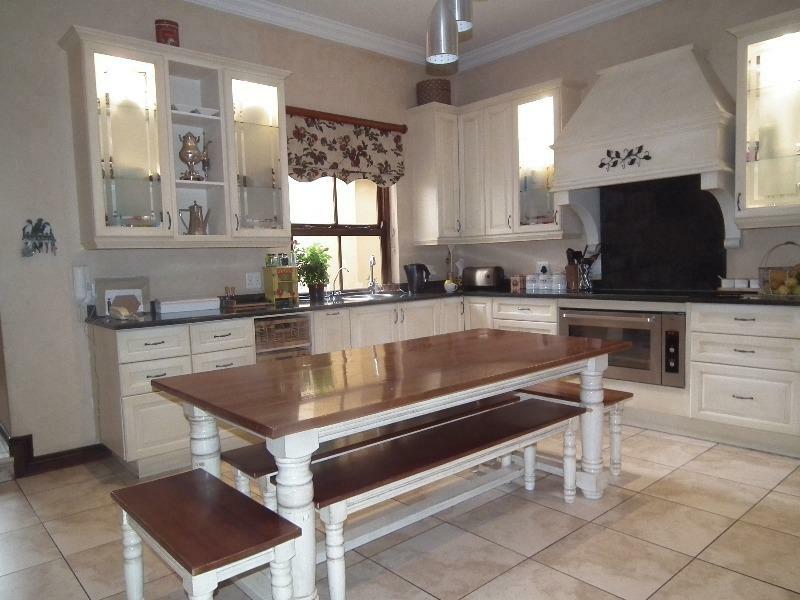 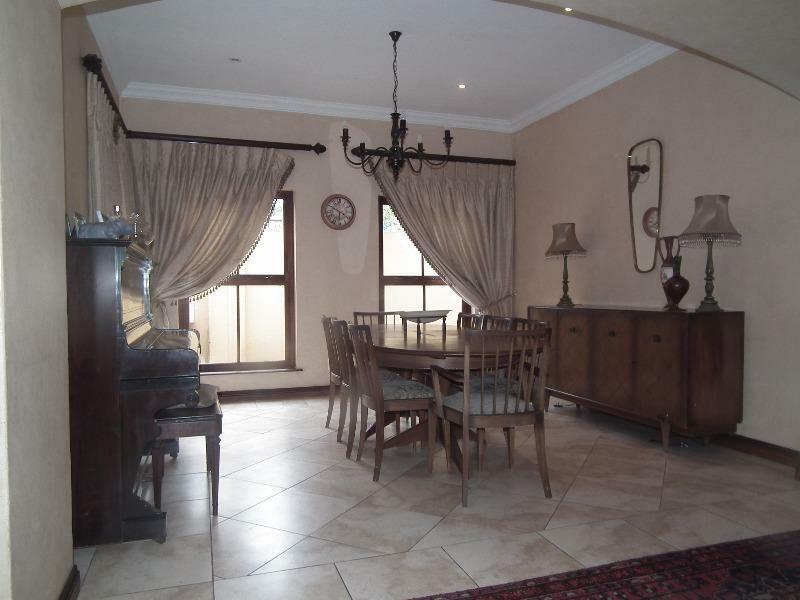 This Home comprises of 4 bedroom, 3 Reception room, Bar room, enclosed patio, study, kitchen, double garage, maid and pool. 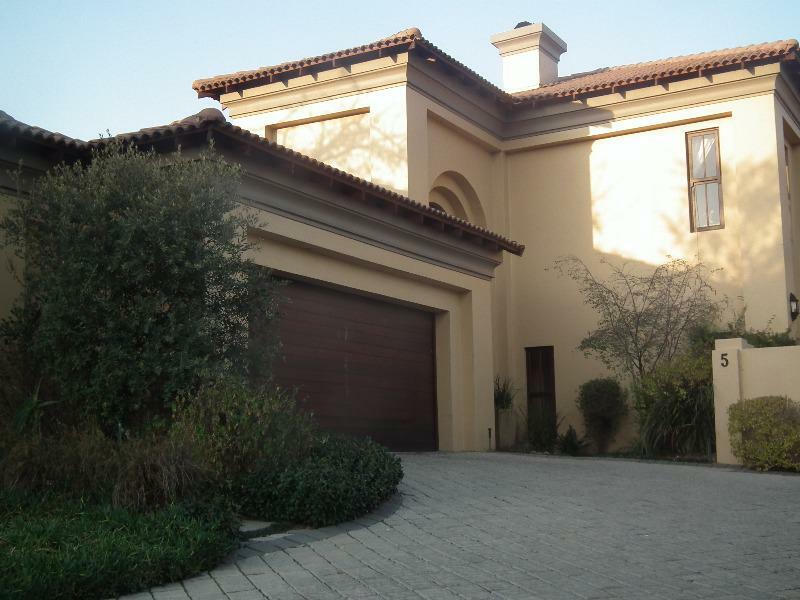 All in a secure complex in Fourways. 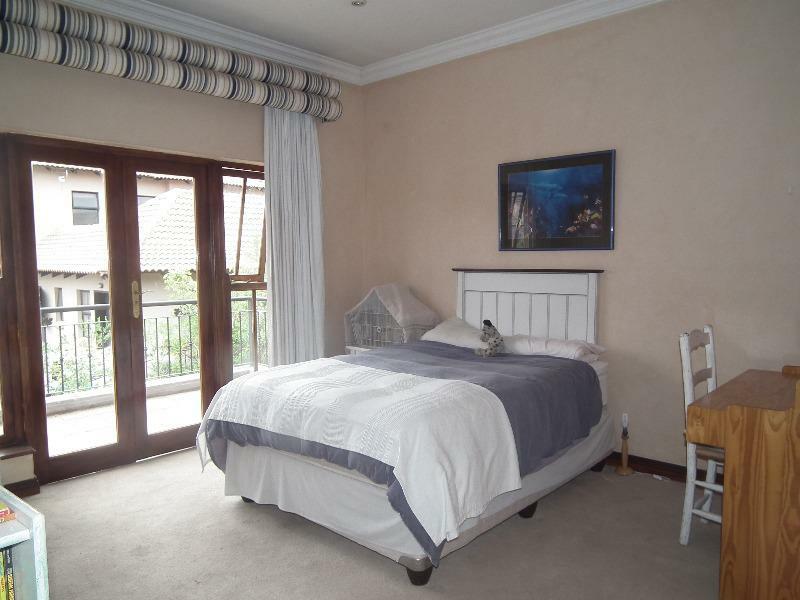 Upstairs 4 bedrooms with en-suit and dressing room for main bedroom.